Brain injuries can have a number of effects on a person's life and livelihood. Brain damage can lead to issues with mood, cognition, memory, and communication skills. These sorts of injuries can also cause people to experience problems with motor skills, muscle control, and general movement. Because of the many mental and physical challenges imposed by brain injury, it's important that victims of this type of trauma who live in the Stockton seek legal help from skilled professionals at Shore, McKinley & Conger, LLP. 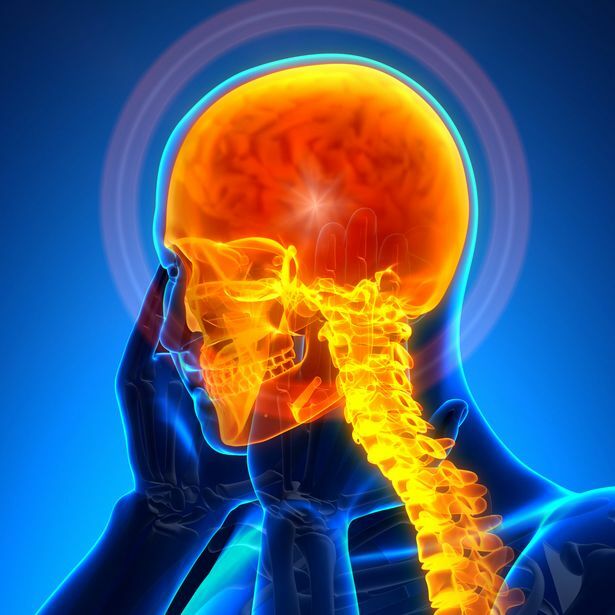 Car accidents and motorcycle accidents can lead to serious head trauma and brain injuries. Even if you are wearing a seat belt or a helmet, the force generated from a collision can be so severe that it results in some kind of injury to the brain. Be attentive on the road whenever you are behind the wheel or on your motorcycle. Bicyclists and pedestrians who are involve in collisions are far more vulnerable than motorists. If you are struck by a vehicle of any sort, it can lead to major head injuries and bodily harm. Remain attentive if you are a bicyclist, and make sure you are visible to motorists around you as you share the road. For pedestrians, use crosswalks and cross only when you can do so safely. Major slips and falls are a leading cause of facial trauma and injuries. If you land face first or head first, this can increase the risk of a brain injury occurring. Try to use handrails and guardrails whenever they are available, especially when on the stairs or when floors are wet or slick. Whether at a store or at a work site, falling objects can cause severe had injuries. This is particularly true of heavy objects that fall and strike people below. Hard hats can be helpful for mitigating the damage done by the objects. It's important that you remain attentive if you are in any sort of high-risk environment. People who play football or hockey get hit a fair amount. If you participate in boxing or mixed martial arts (MMA), you're also very likely to take some hard blows to the face. Over time, this can lead to serious harm to the brain. Try to wear helmets and protective pads during training and competition. When giving birth, it's important that the process goes smoothly. There are tragic cases of infants suffering brain injuries at childbirth, however. These types of brain injuries can negatively impact a child's growth and development, presenting many challenges for the future. People involved in fights or physical altercations of various kinds can sustain serious injuries to the brain, especially if they experience major trauma to the head and face. For more information about your legal rights and options and how we can help you in your time of legal need, be sure to contact our team of experienced personal injury attorneys today. Our legal team will be here for you in your time of legal need.